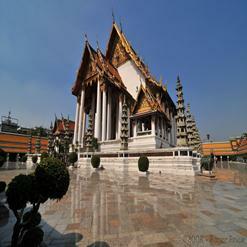 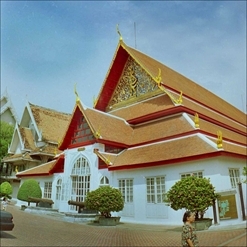 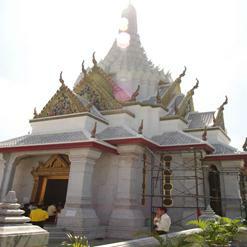 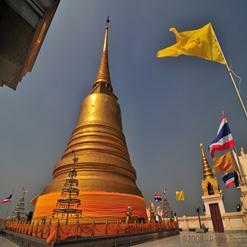 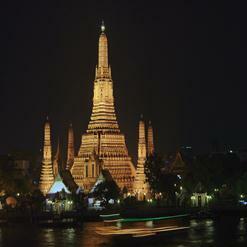 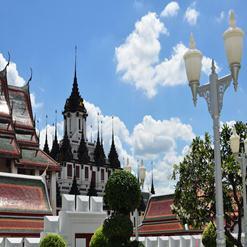 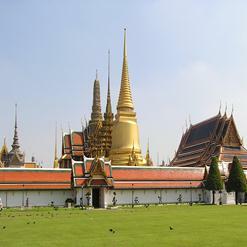 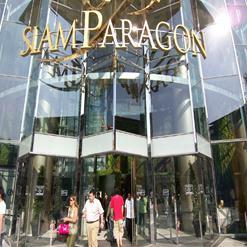 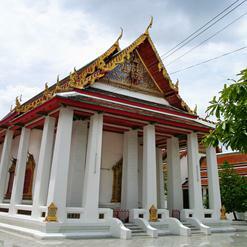 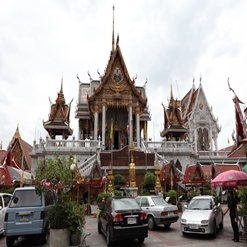 Also known as marble temple, Wat Benchamabophit Dusitvanaram is one of Bangkok’s most beautiful temples. 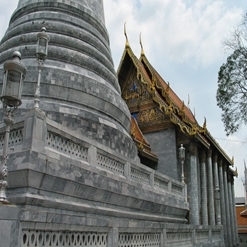 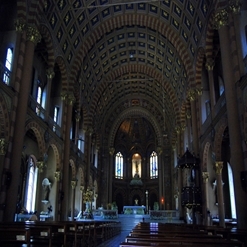 Construction of this temple began in 1899 at the request of King Rama V. Inside ubosot, there is a Sukhothai-style-Buddha statue named Phra Buddhajinaraja. 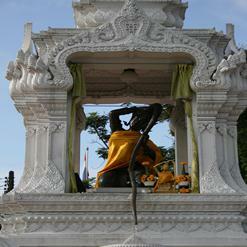 There are 52 buddha statues erected in the gallery, each showing different mudras.